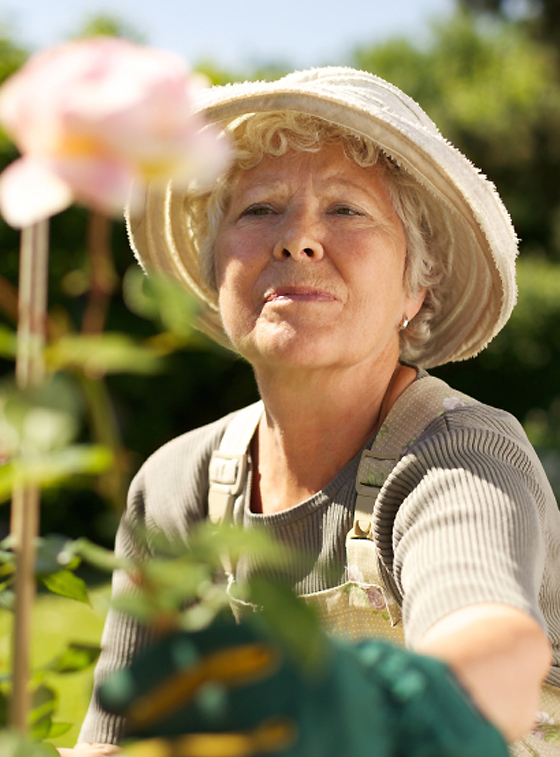 If you are longing to get out into your garden and suffering from COPD, you can still do your favorite pastime without experiencing flare-ups. How do you help yourself with just doing stuff like shopping ???? Short of breath all the time,and no energy? On advair for 4 years.....I have a lot of trouble doing just house work. Doctors really have not done to much.